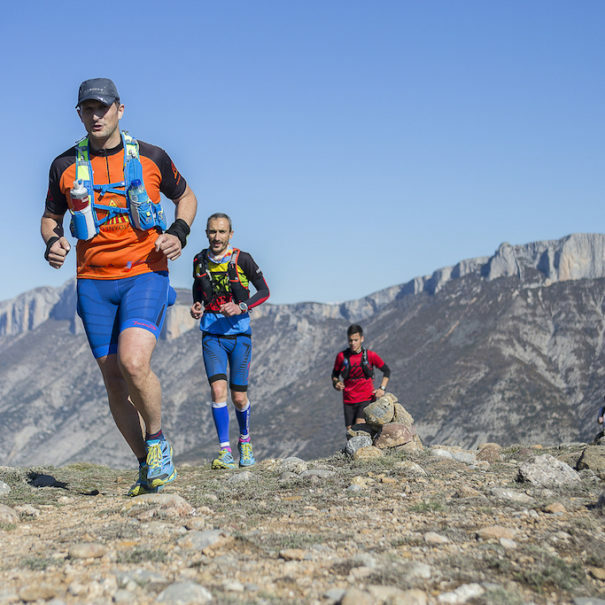 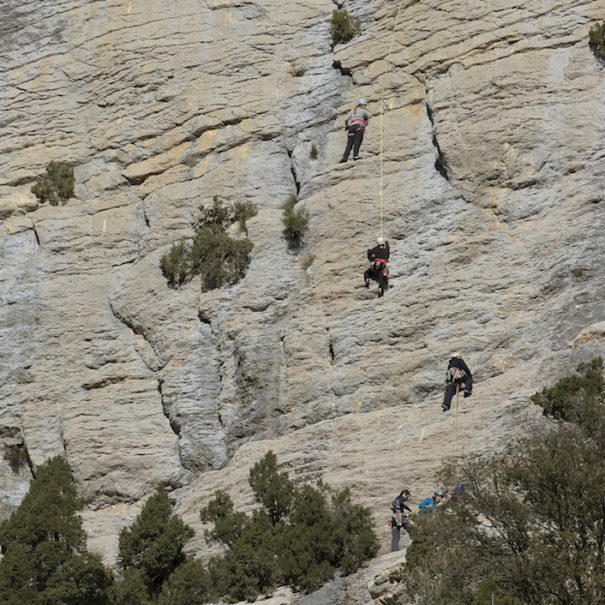 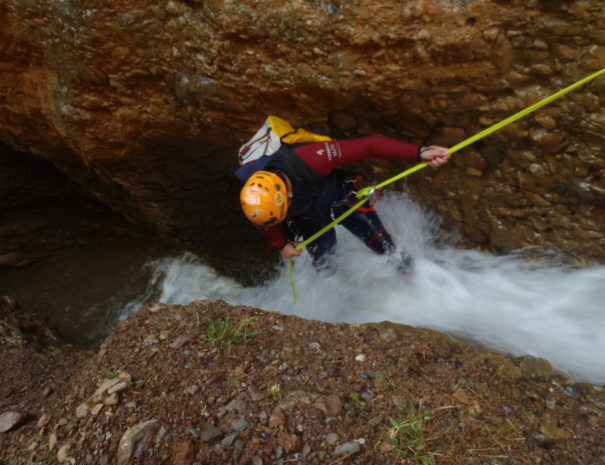 Pallars, due to its geology and geomorphology, offers us a lot of canyons where you can practice canyoning. 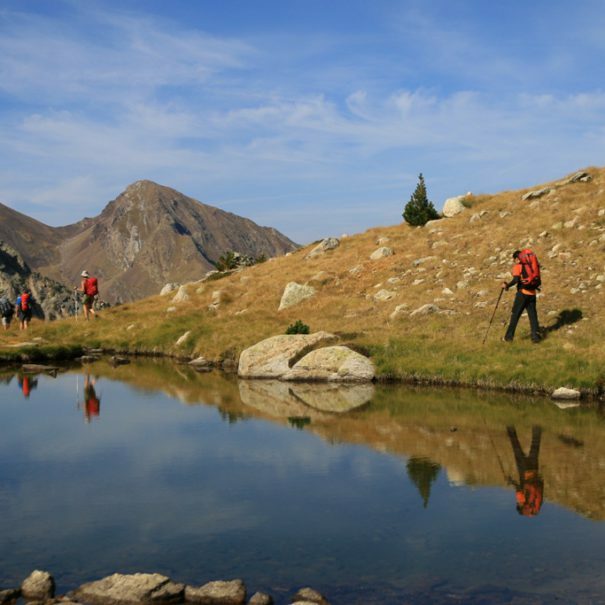 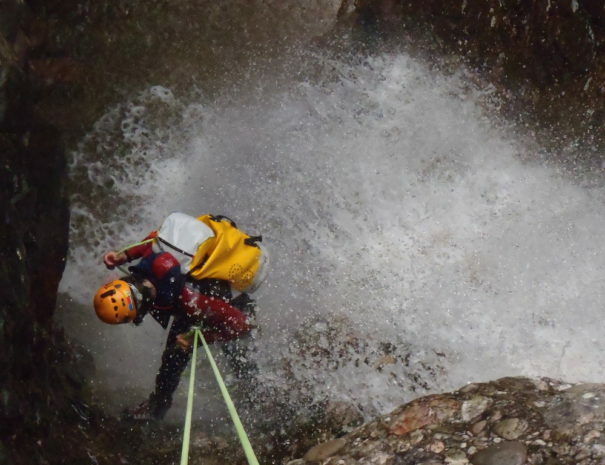 Canyoning in the Pallars zone offers a combination of the techniques of mountain climbing and potholing with water rides and also some swimming. 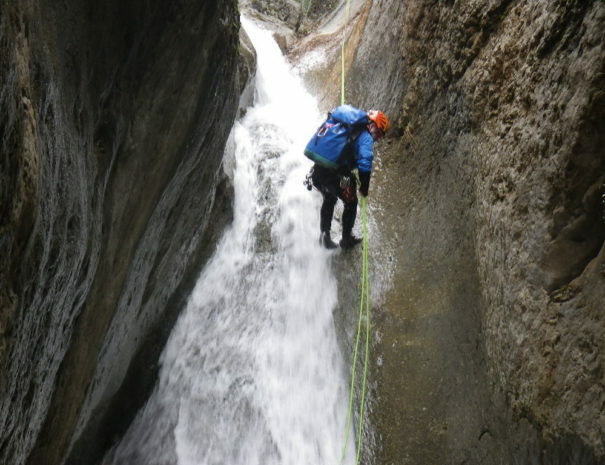 The activity consists in climbing down the walls of ravines and crossing small waterfalls through narrow gullies. 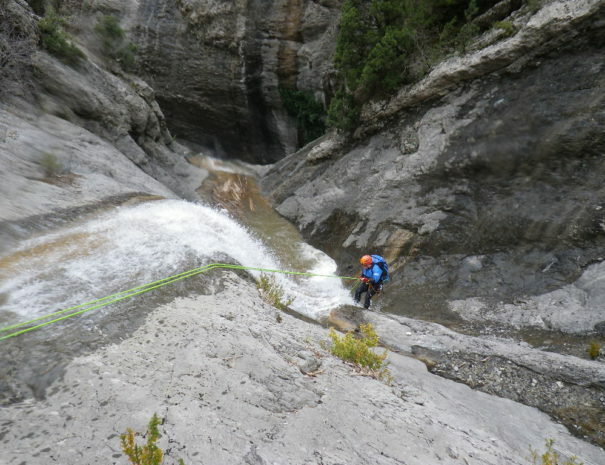 The best known near our rural house are the Viu de Llevata Canyon and the Espones. 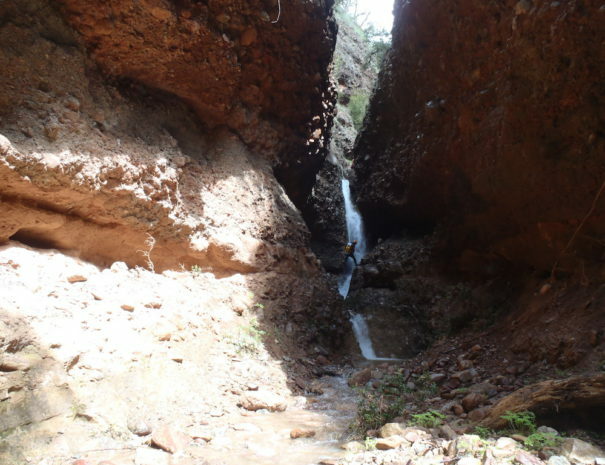 But if you stay at Casa Leonardo you can enjoy infinity of ravines: Comaplana, Flamisell, Riqüerna, Arinyolo, Solà, Forques, Roi, Sant Feliu, El Diable, Sant Genís, Llenguadera, Manyanet Superior, Vinyassa, Fontallaus, Moró, Serradell, Coma d’Orient, Baiarri, Inferno, Llabró, Sant Pere, Santa, Coms de Carreu, Pessonada, Mata, Llacunes , Graller, etc. 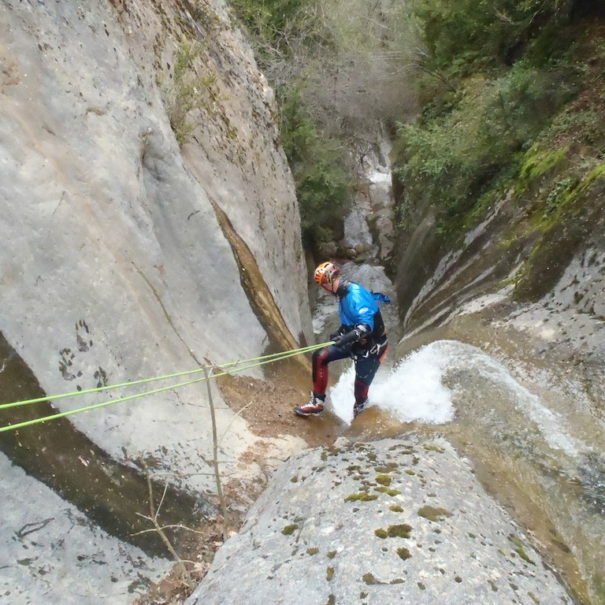 If you come to our country house you will enjoy many canyons!